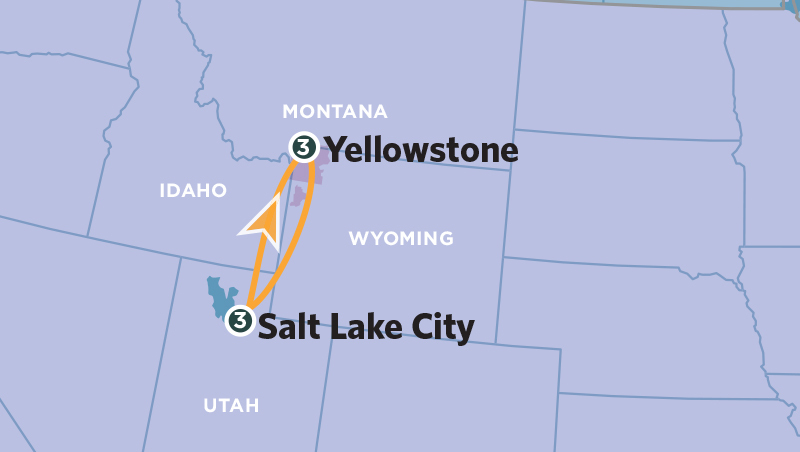 Experience all that Yellowstone National Park and Salt Lake City have to offer! 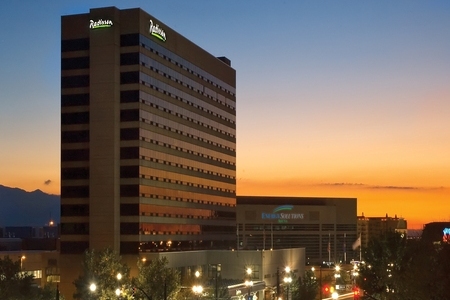 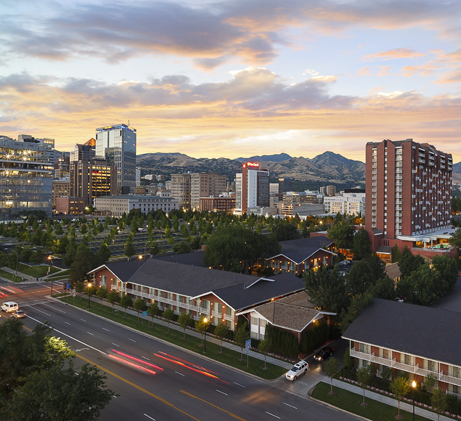 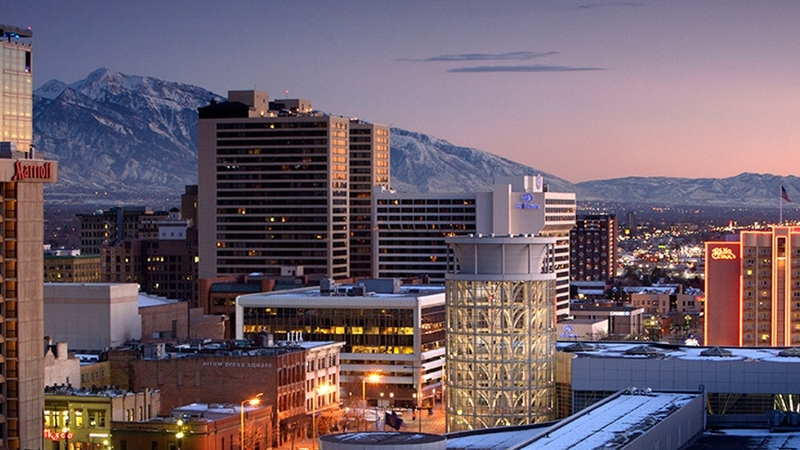 A guided tour of Salt Lake City will lead you through the city to such important stops as the Mormon Tabernacle, the Salt Lake Temple, the State Capital, and Brigham Young’s Governor’s Mansion. 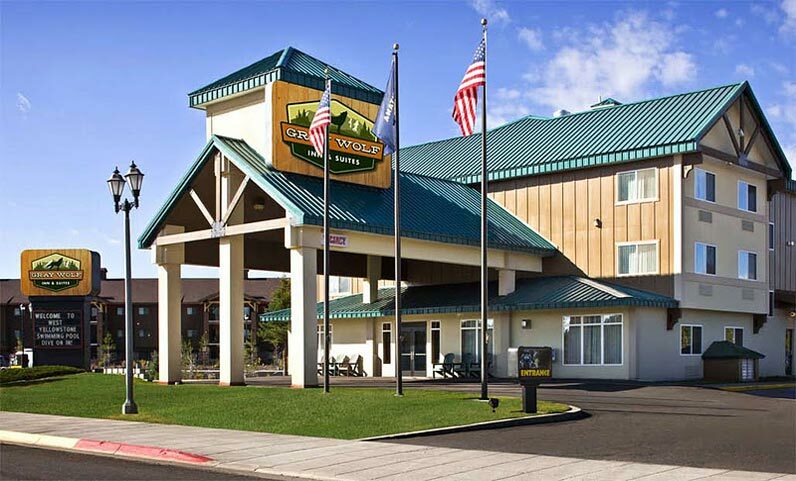 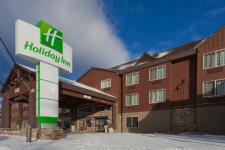 Then after your stay in Salt Lake, you will be transferred up to West Yellowstone where you will bask in the true beauty that is Yellowstone National Park. 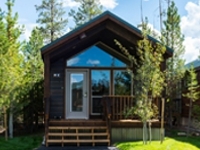 During your stay in Yellowstone, you will have two fully-guided tours that will bring you to Yellowstone’s most iconic and scenic areas. 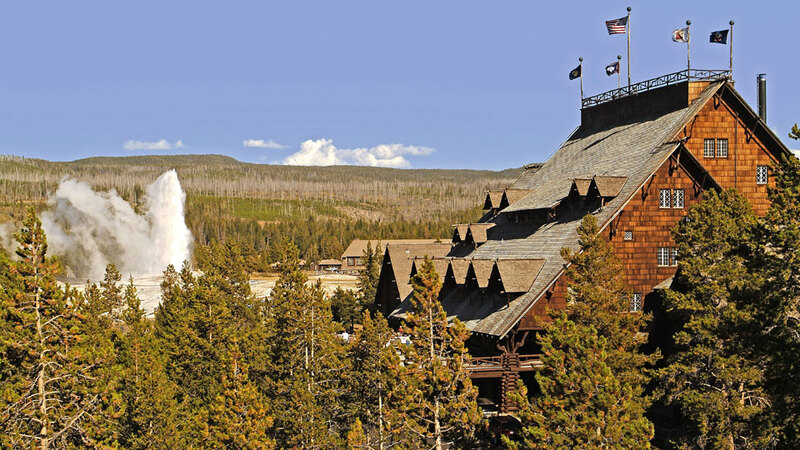 From the Old Faithful Geyser, to Isa Lake on the Continental Divide, and the Grand Canyon of Yellowstone; you will be able to capture the true feeling of America’s national parks. 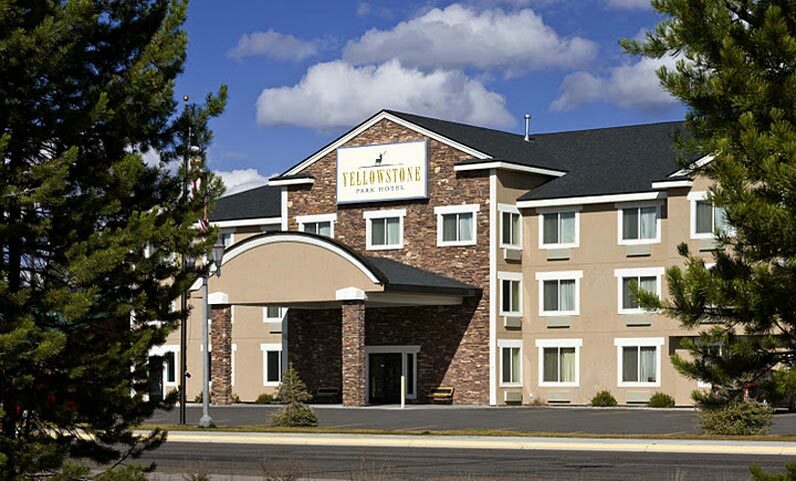 *Wednesday trip departures will only include 1 tour in Yellowstone National Park due to tour operating schedule.